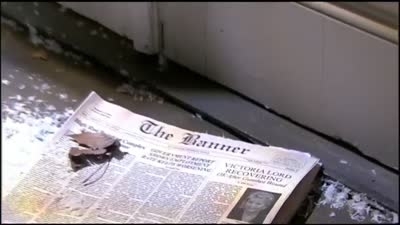 One Life to Live premiered in 1968, centering on the lives of the citizens of the fictional town of Llanview, PA. Concentrating on the wealthy Lord family, and the middle-class Woleks and Rileys, the show was one of the first daytime dramas to depict people from all sorts of backgrounds. The very last episode of One Life to Live. 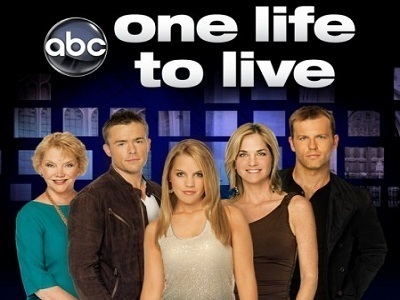 The show had 44 seasons and 3804 episodes air between 1968 and 2012.
http://sharetv.org/shows/one_life_to_live_2013 - New episodes will be available daily from Monday - Thursday.